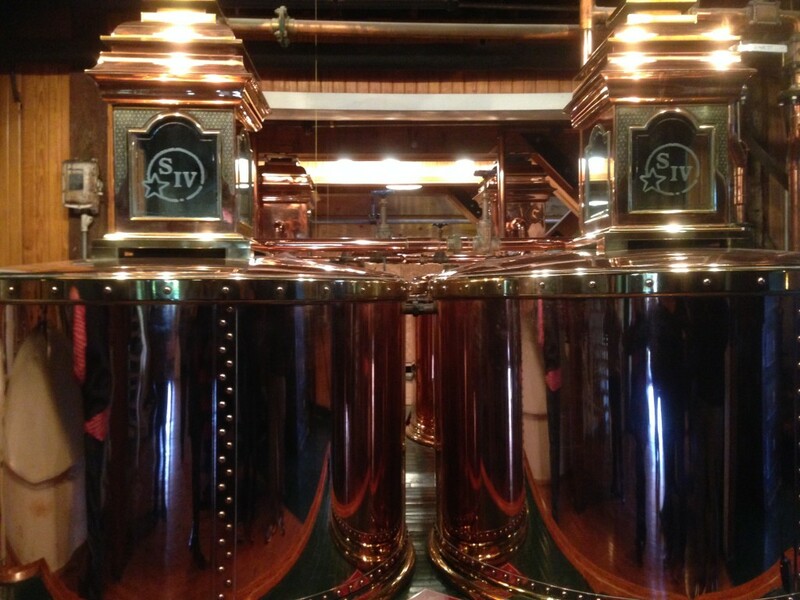 History and Distillaries in Louisville and Lynchburg! 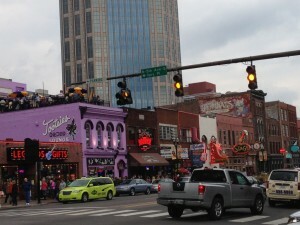 I’ve always loved Nashville and have been three times before, so when friends said they were headed for a long weekend, I jumped on board. 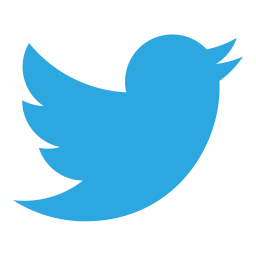 In the past, I’ve done the staples like the Country Music Hall of Fame, Ryman Auditorium, Studio A, the downtown honky tonks, Jacks BBQ, the Gaylord Opryland and the Grand Ole Opry. You can read more about those places here: (http://passportmommy.com/?s=nashville), so this time I was excited we were going to visit the quaint town of Lynchburg, Tennessee, also home to the Jack Daniels Distillery and Miss Mary Bobos, the old boarding home turned quaint restaurant in a beautiful Southern home. We still went to the Grand Ole Opry Saturday night, because a visit to Nashville is not complete without the legendary show that is also broadcast on WSN radio and on SiriusXM radio. The performers are always top notch and the sponsored live commercials in between acts are equally entertaining. The Jack Daniel’s distillery provided a very informative tour, and even for someone who is not a big whisky drinker, I learned a lot about Mr. Daniels and have a new appreciation for the work that goes into making one of the most popular whiskey brands in the world. 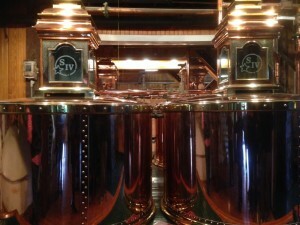 They offer a free tour throughout the distillery, or for $10, you can include a tasting at the end of the tour. Afterwards, you can explore the town of Lynchburg, a short walk across a small bridge. There you’ll find the hardware store, full of Jack Daniel’s souvenirs, plenty of fudge and chocolate shops, and a few BBQ restaurants. 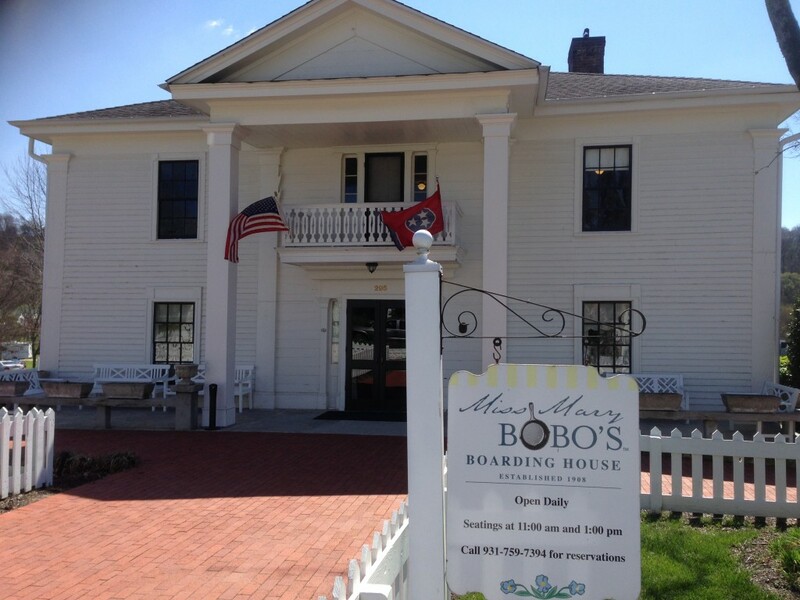 We made reservations at Miss Mary Bobos, (fill in info here). 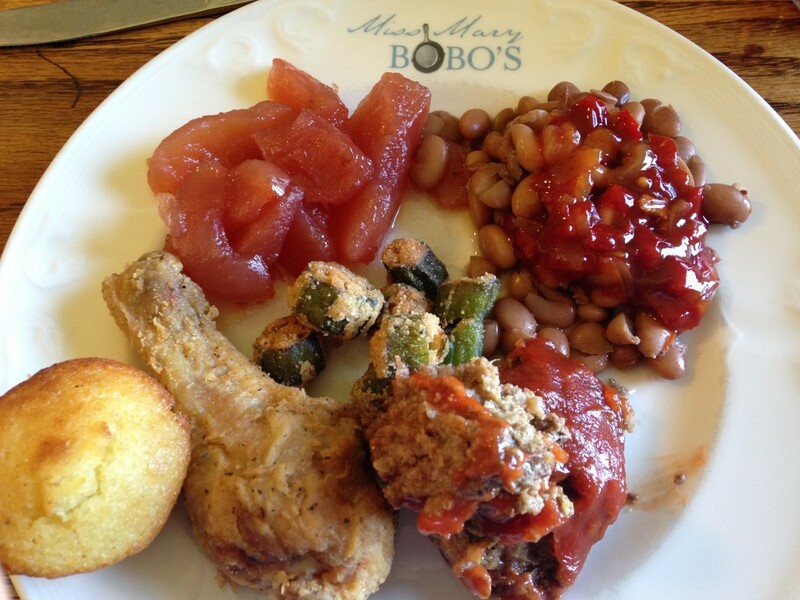 If you’d like to experience some good traditional homemade cooking served family style with warm Southern hospitality, this is the place to go. Each room in the home has a table with a host who has been a staple there for many years. Mrs. Nutt told us stories of her 40 years of teaching in the area, and after we finished eating meal of fried chicken, meatloaf, baked apples, fried okra, casserole, and beans with relish, she told us it was made with lots of butter and lard, so just a heads up! The next morning, we began our 2.5-hour drive to Kentucky with a few stops along the way, including Abraham Lincoln’s birthplace and the Makers Mark Distillery, part of the Bourbon Trail. 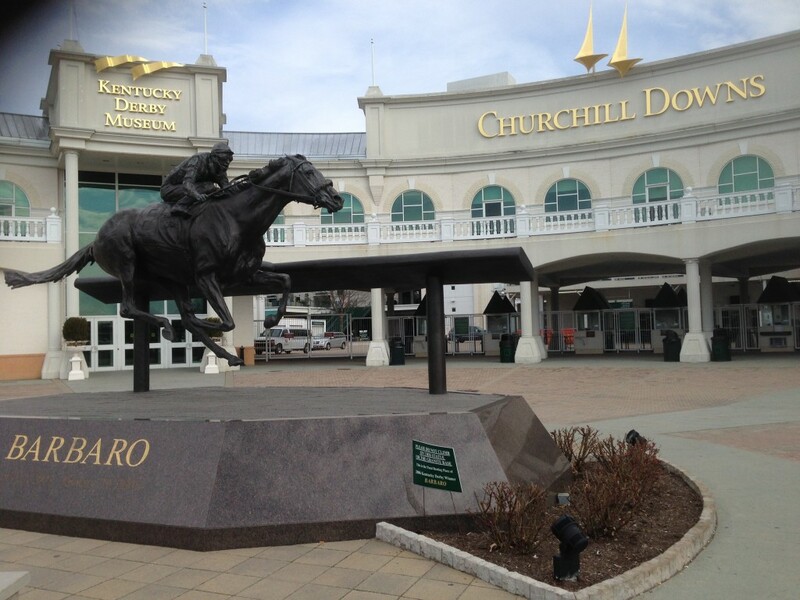 We had a few other distilleries on the agenda as well, but we had a lot to do in a short amount of time, including a visit to the Churchill Downs and the Kentucky Derby Museum. The Makers Mark Distillery was equally as fun as the Jack Daniel’s tour. It was a bit shorter, but still incorporated a tasting for just $9 a ticket. There are many distilleries along the famed “Bourbon Trail,” but as a magnet said in one of the gift stores, “So many bourbons, so little time.” Since we forgot to factor in the one hour time change from Nashville to Louisville, we did lose and hour and therefore made our way directly to the Kentucky Derby Museum, where we were treated to a mini tour of Churchill Downs. There are various tours that allow you to see the grounds of the Thoroughbred racetrack. 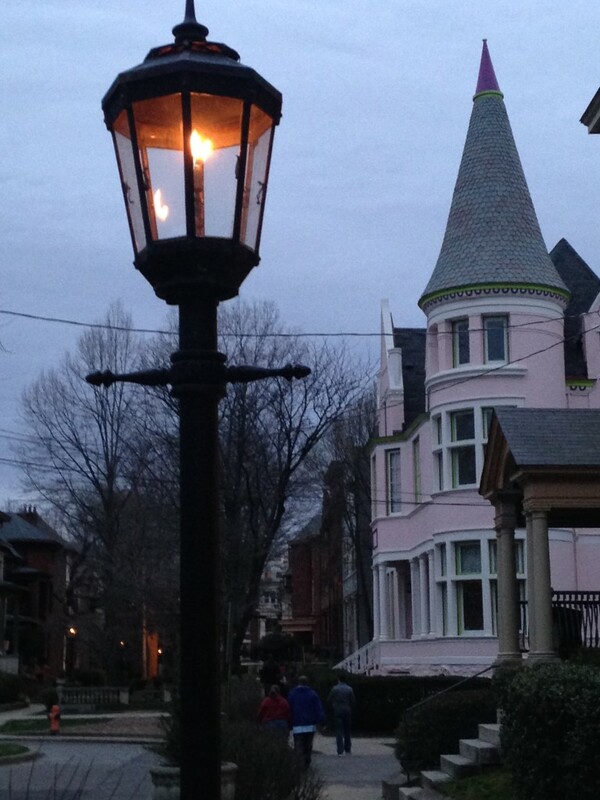 A tour you won’t want to miss while in Louisville is David Domine’s “America’s Most Haunted Neighborhood Tour” of Old Louisville. He also leads a Exuberant Neighborhood Tour” which also covers Old Louisville, but dives deeper into the architecture and history of the beautiful neighborhood. 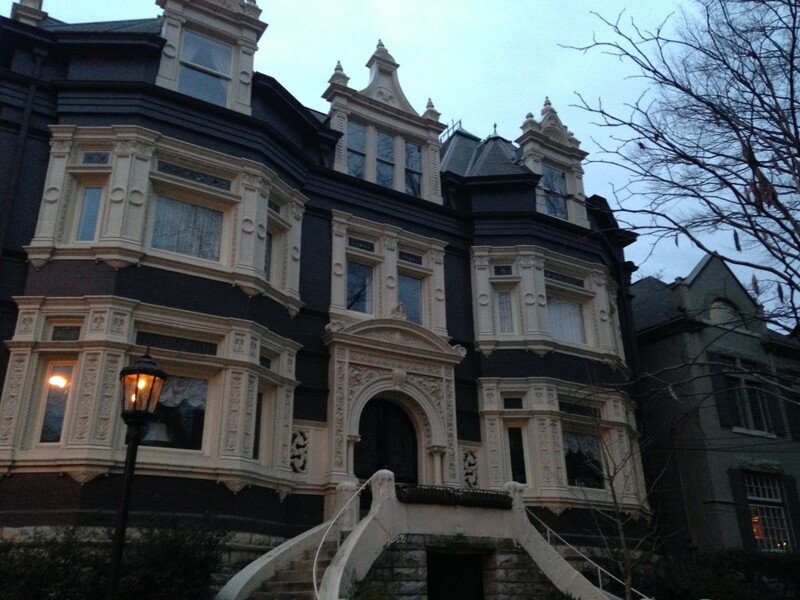 Through his extensive talks with people and research into the paranormal, specifically those apparitions in Old Louisville, he weaves together the history of the home with the ghosts that have been spotted in the various sections of the house. One home known as the Robinson House or the Murder House, in particular has been featured in many of the crime shows. He is also in the middle of researching and writing another book about the subject. 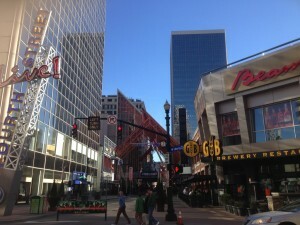 He has written multiple books on the many facets of Old Louisville and they can be found by searching his name online. 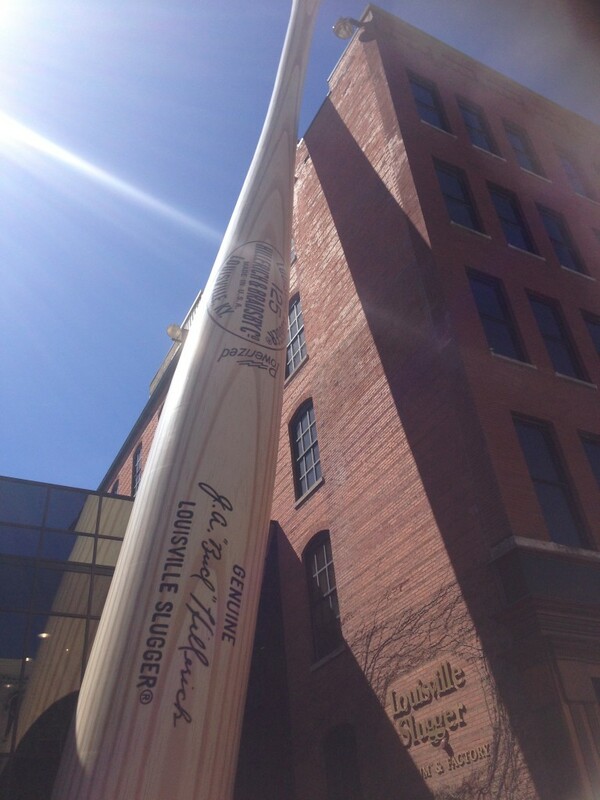 Other things to do while in Louisville includes a visit to the Louisville Slugger Museum and a tour of the factory. I think I was the only one without children on the tour, but I loved it! You’ll see everything from how a bat is sized exactly to match all of the others, to how they burn the branding into the wood. The Cave Hill Cemetery is home to many of the confederate and US Soldiers who fought in the Civil War, as well as to Coronel Harland Sanders, founder of the KFC Empire. The cemetery itself is a beautiful arboretum and can be seen with an organized tour on certain days or a self-guided tour is made easy with the map you can pick up at the visitor’s center. 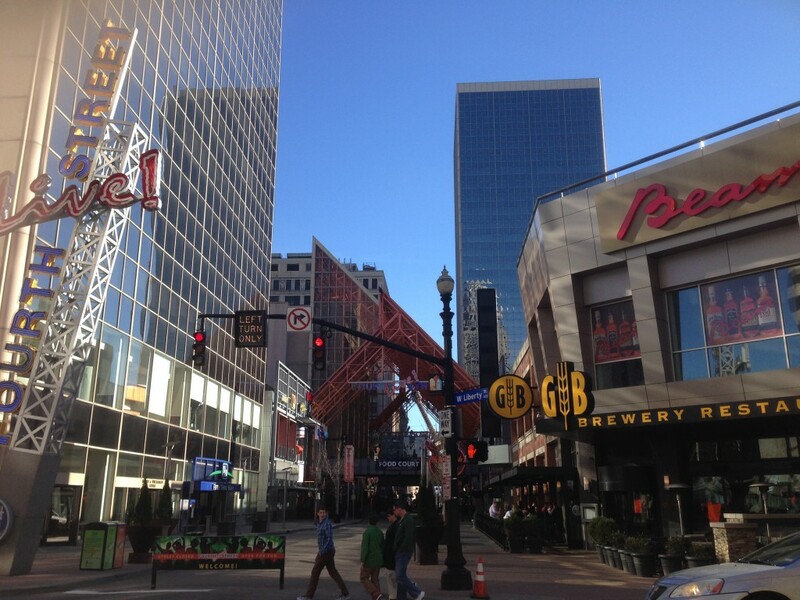 For food and entertainment, the Fourth Street Live District is great for sports bars and healthy fast food, while NuLu (New Louisville) has some nicer sit down restaurants alongside antique and independent shops and galleries. We had dinner at “Ramsi’s Café on the World,” which served deliciously healthy food from all around the world with a heavy influence from the executive chef’s Israeli background. Museum row is a great area to check out as well. 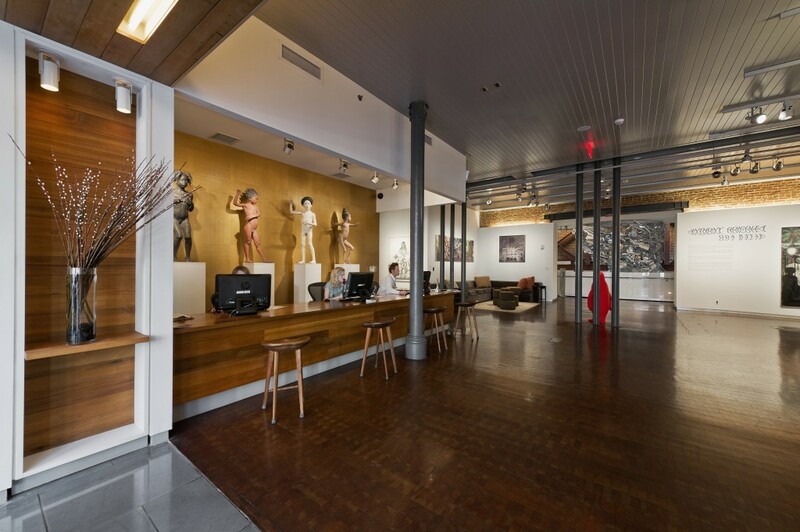 Our hotel, Museum 21C, is a staple on the block, and a must visit, whether or not you stay overnight. The museum part of the hotel is open 24/7 and invites locals and visitors to events, or to just explore the many unique art installations organically weaved throughout the hotel. Guests can enjoy the 24/7 co-ed spa area that features a modern fitness center, steam room, sauna, and showers with top of the line products. 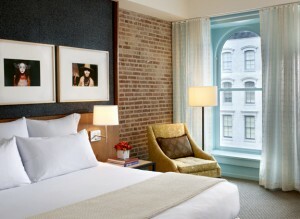 The rooms are also modern and very comfortable. 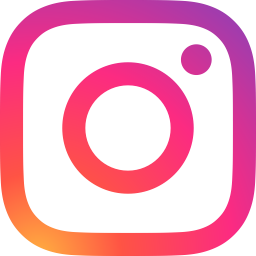 It is in a great location, right in the middle of the city, just a block away from both the Louisville Slugger Museum and the Evan Williams Bourbon Experience, which also offers tours. If you’re short on time, a visit to their gift shop is a good way to get a sample of some of their products. 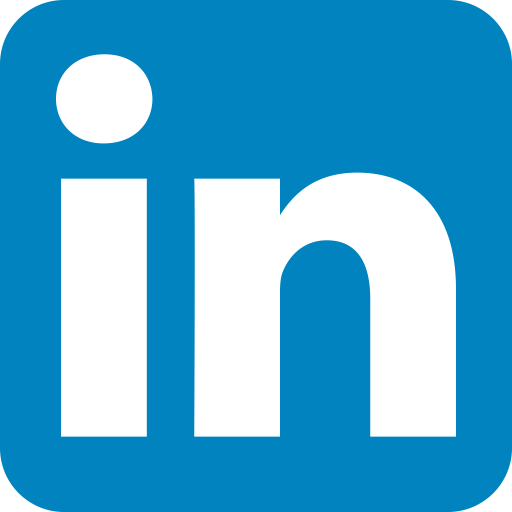 It’s three blocks from the Fourth Street Live District, and also a quick ten minutes to the cemetery and fifteen minutes to the airport. If it’s a beautiful day out, go for a long walk across the Second Street Bridge, which is also just a few blocks from the Museum 21C Hotel. The bridge itself is lengthy, so be prepared! However, on the other side awaits the gorgeous Falls of the Ohio River. It is at these falls that you can walk out to the falls and spot fossils if the water is low enough. You can also say you walked to Indiana! 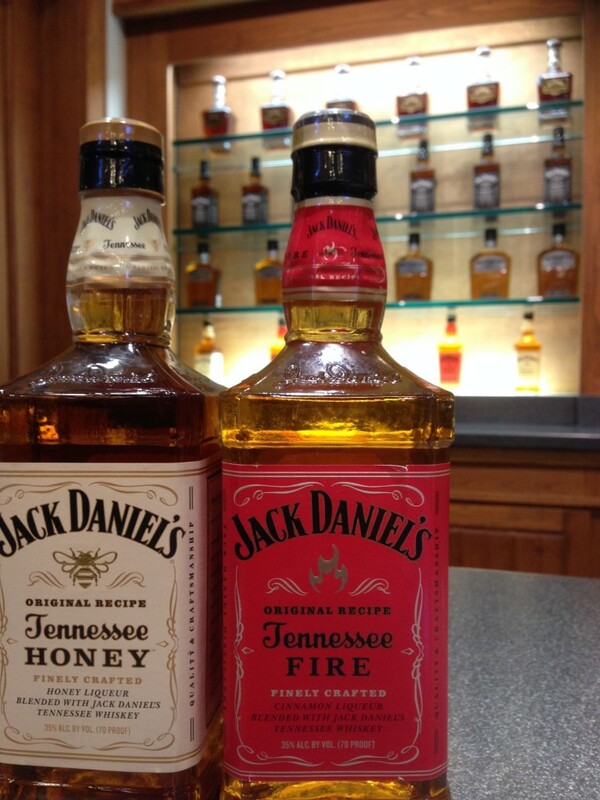 So while many may not have Louisville and Lynchburg on the top of their destination lists, both offer quite a bit of history and fun with all of the famous factories, museums, whiskey and bourbon distilleries that are housed there. They are quick getaways from the tri-state area and definitely worth checking out on a long weekend with friends or a family vacation.